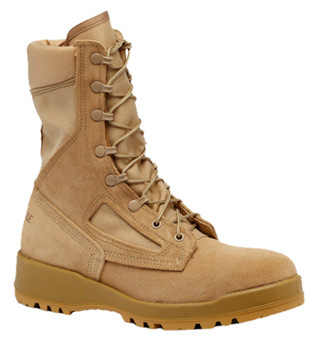 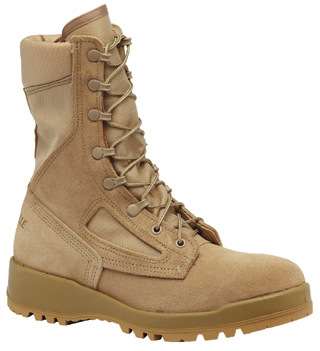 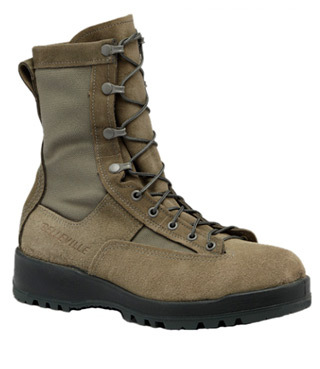 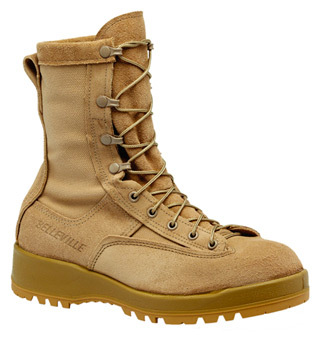 Belleville features a great selection of flight boots, including a number of boots that are U.S. Navy Flight and U.S. Marine Corps Flight approved. 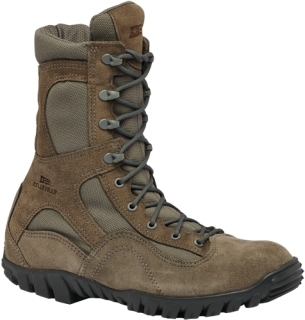 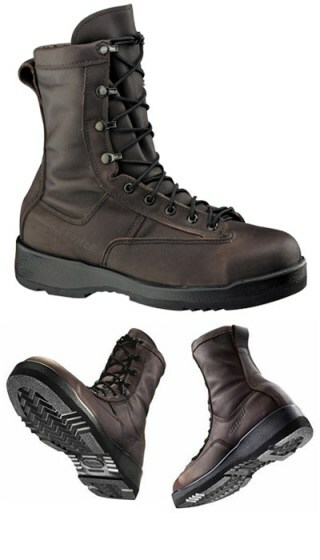 Flight boots are made with moisture wicking lining to keep your feet cool and dry while you're in flight. 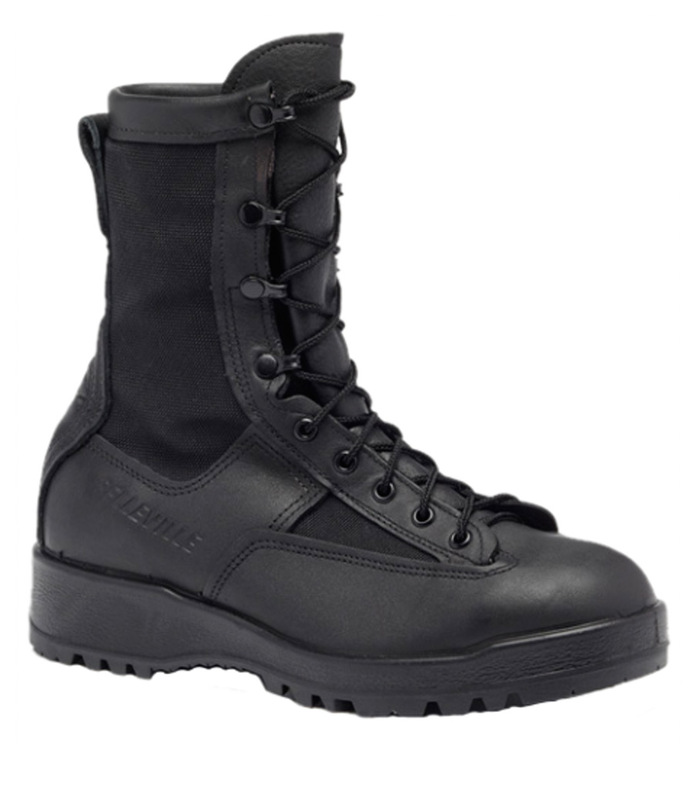 Flight boots also feature a polyurethane cushioned midsole and a durable rubber VIBRAM® outsole that improves traction in wet or icy conditions. 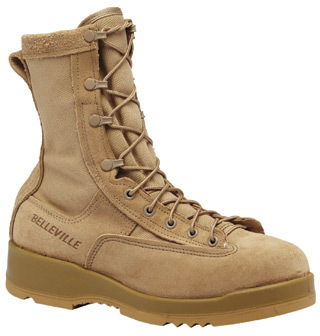 Belleville flight boots are the only choice for wear in flight or on flight decks.